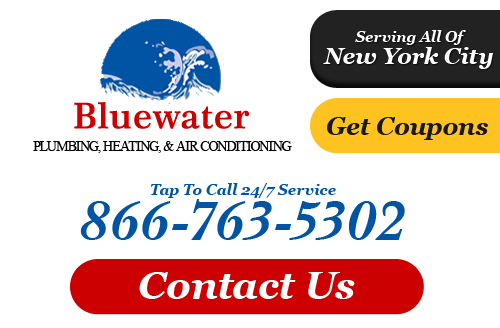 Bluewater Plumbing, Heating, and Air Conditioning provides repair and maintenance services for plumbing and heating systems across Kew Gardens, NY. From condos to houses to apartment and office buildings in Kew Gardens, Bluewater Plumbing, Heating, and Air Conditioning can locate and repair your plumbing problem. Our highly experienced Kew Gardens plumbers and excellent customer service is part of why locals choose us whenever they need plumbing, heating, or air conditioning services. If it's time to upgrade your current water heater, our Kew Gardens water heater contractors are at your service. 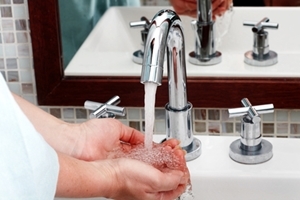 We'll examine your home and help you choose the water heater that best fits your needs. And, our water heater technicians will install in a timely manner, following a schedule that is most convenient for you. Bluewater Plumbing, Heating, and Air Conditioning makess sure to perform every installation with the utmost care and expertise; we would never compromise your comfort or the efficiency of your equipment. So next time you need a plumber or heating contractor in Kew Gardens, remember to call Bluewater Plumbing, Heating, and Air Conditioning for optimum results. If you are looking for a professional Kew Gardens plumber or heating contractor then please call 866-763-5302 or complete our online request form.